Extra volume mascara FOR A “false eyelashes” effect. 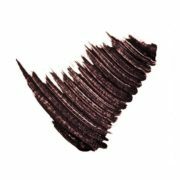 t gives volume and intensity to the lashes from the very rst application without the product clumping. For a sensual and deep “false eyelashes” effect. Lashes are perfectly curled and with extra volume. 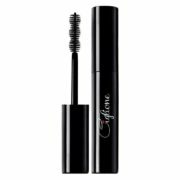 Apply the product with a slight pressure at the roots of the lashes: this technique has an immediate and even lengthening and thickening effect. Thanks to this special formula, several applications can be made without the product clumping, for a “false eyelashes” effect. For “wider open” eyes, apply the mascara to the lower lashes as well.